A simple and lovely thanks greeting image. Sending a thank you note is a warm and genuine way of showing your respect for the people who stood behind your success. 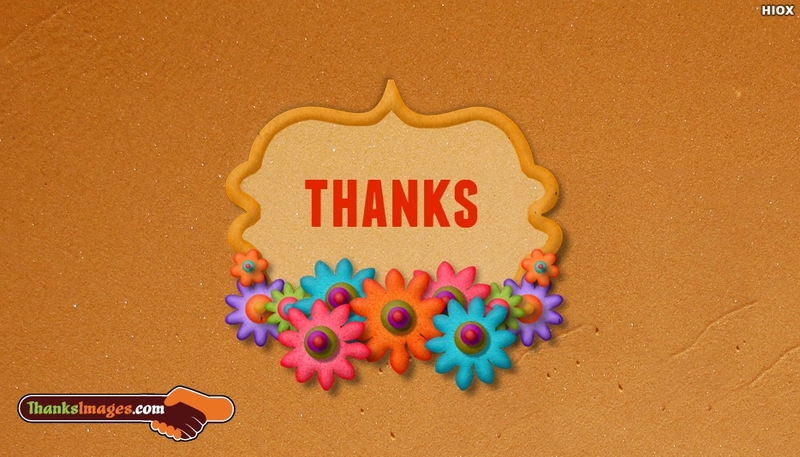 The image has the portrayal of "Thanks" within a bunch of flowers. You can use this image as your Whatsapp DP, Facebook status image to thank everyone.